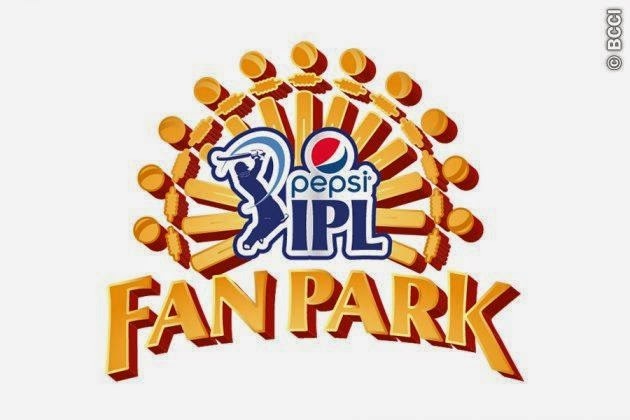 Pepsi IPL reaches out to fans through Fan park initiative. In this Pepsi IPL had given a chance to 15 cities across India . This program will be run on weekend basis. In this Fans will get a chance to watch the Pepsi IPL 2015 matches on Giant screen and that will be based on first come first serve basis. 10,000 + fans will get a chance for that . Not only this these places will have stalls as well as music that will let you feel that you are in stadium. Pepsi IPL Fan Park venue will be opened 2-4 hours before . Anurag Thakur, Hony Secretary, BCCI said that “T20 provides the perfect platform for us to grow the game and taking it to newer venues. During the summer months Fanparks will provide it an ideal outing for families. The Pepsi IPL Fan Park aims to bring the match venues to those who have not been able to watch a cricket match from the stands in a stadium so far. It will enhance the experience of viewing and following the game for thousands of loyal fans. We are working closely with all the state associations of BCCI as well as our broadcast partners and sponsors in delivering this. We are creating a scalable model with plans to add more centers in the years to come. I expect fans to turn up in large numbers and enjoy the cricket with their friends and family"